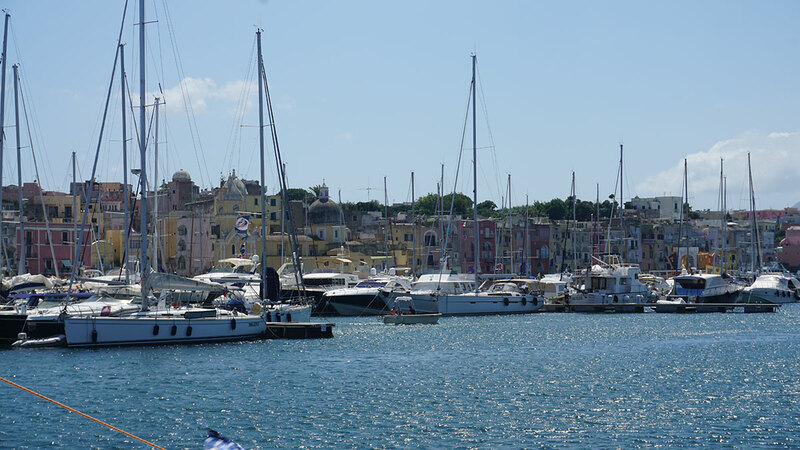 Thinking about a Sailing Vacation in the Mediterranean? 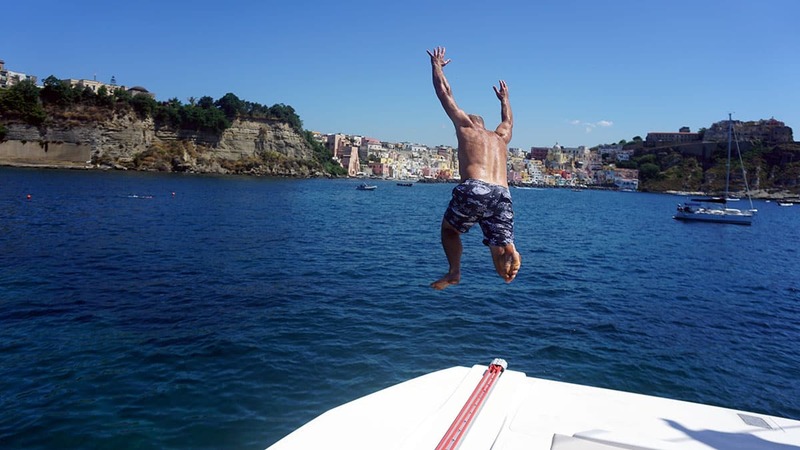 Dream Yacht Charter company has the largest number of yacht charter base locations throughout the Mediterranean and consequently has one of the largest fleets of sailing boats in the Mediterranean. 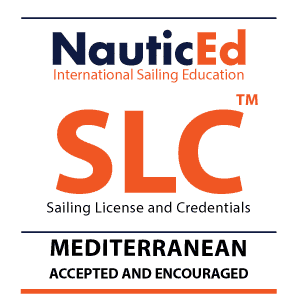 Every base location accepts the NauticEd Sailing License and Credentials (SLC™) as a valid sailing license for yacht charter in the Mediterranean. All Countries in the Mediterranean now require a valid sailing license. Why? It is one of life’s just is’s! You might say a sign of the times. But with today’s higher density of ocean traffic (high-speed ferries, tankers, cargo ships, passenger ships) combined with the chartering lifestyle becoming more and more popular, it is little wonder that governments want to ensure that everyone in charge of a vessel is competent. We’ve all seen the youtube videos and while you may or may not know it, there are some sailing associations out there that issue “zero to hero” sailing certifications in a weekend. That’s the last person you want to be crossing paths with. So, one consolation to having to go through the process of having to prove competence and gaining licensure is that perhaps everyone else out there now, who you cross paths with, are a little more knowledgeable, skillful, experienced, and competent. The NauticEd SLC is easy and simple to get if you are already an accomplished sailor. Essentially, it consists of, as stated above, simply proving your competence. This is done with online courses and tests of your knowledge, filling in an electronic logbook of your past experience, and a one-day on-the-water assessment of your skills. There are no prerequisites and there is no instructor training time required. And, even with the online courses, if you find the material a bit basic for you, you can just jump right to the test. By far, the SLC is the simplest way to gain a Mediterranean license and you’ll be surprised how thorough we can be in a short amount of time. Get started here. For those who are not yet experienced or accomplished, NauticEd makes the process and growth path of gaining licensure easy to follow. Simply stated, a skipper must be experienced, skilled, and knowledgeable. Once this is established, the SLC is awarded. Get started with the bareboat training online courses here, then visit an SLC approved Sailing School here. If you simply want to test NauticEd out and see how awesome we are, start with our two FREE online sailing courses here. We also throw in a FREE electronic sailors logbook and a FREE sailing resume building tool for life. As you grow with NauticEd, your sailing resume automatically grows with you. You can use this sailing resume to prove your level of competence to yacht charter companies at any time since it is held securely in the cloud and is accessible 24/7. Dream Yacht Charter has recognized and embraced NauticEd’s 21st century simplistic and accessible approach to sailing education and the SLC licensure process for their clients. And consequently, the NauticEd Sailing-Vacation agency side of the company in-return sends many of its students to Dream Yacht Charter bases worldwide – (but only after they are deemed competent).